The untold story behind Roc-A-Fella Records during its peak is on the way in the form of a biopic, Damon Dash confirmed in an interview with Hip Hop Motivation. The Roc-A-Fella co-founder shared that he is still developing the film and revealed that the biopic will be told from his perspective. 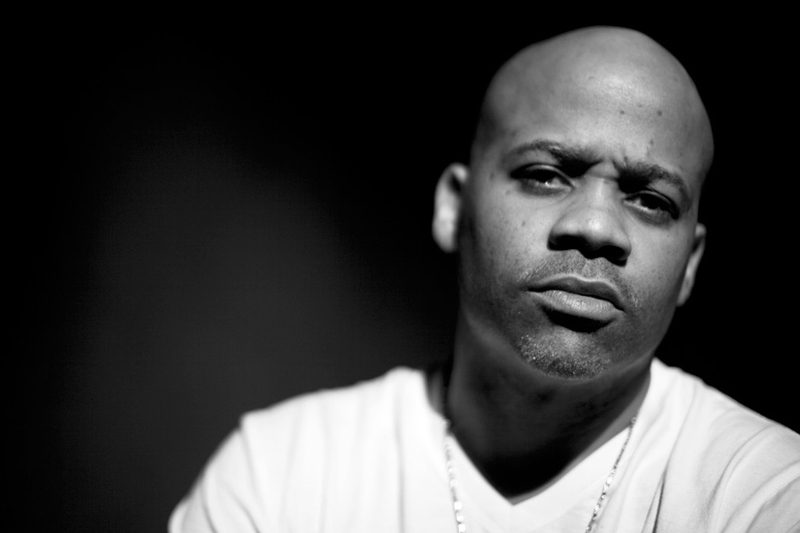 Watch Dame Dash’s interview with Hip Hop Motivation about a Roc-A-Fella biopic above.